Nissan finally committed to enter in Pakistan, the associate partner in Pakistan gandhara Nissan ltd, According to global newsroom of Nissan they announced to distribute, manufacture and launch local made brands according to the consumer requirement within the last quarter of 2018. Ghandhara Nissan Pakistan Ltd manufacture and assemble Nissan brands in Karachi at port Qasim, Nissan announced of complete technology and skills will be transfer to Pakistan to enable to reduce the cost of importing materials required for the Nissan Brands. Expected investment of Ghandhara Nissan Ltd will be 41 Million US dollar, Nissan specifically announced to launch Datsun brand cars in Pakistan which would target small size car market segment. What Cars will be expected to Launch? As Nissan said earlier about to launch according to the consumer need, there is already an imported Nissan market in Pakistan, but not limited to Datsun brand cars. 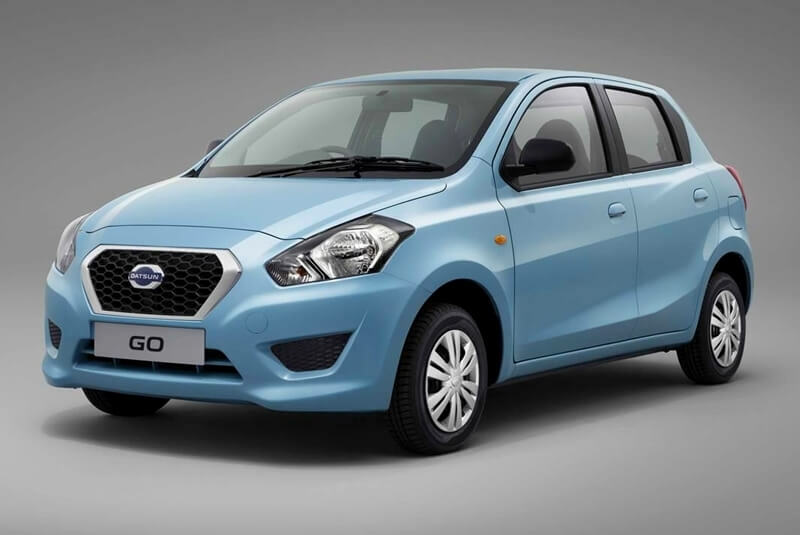 Therefore Datsun market could be based on the close neighboring country India where Datsun was first launched in 2014 and got a handsome share out of small market. Their consumer need, environment and other market factors are very similar to Pakistan market. In Pakistan the Suzuki swift is the only local brand in this segment, however the imported and upcoming new automakers would be the decisive point at the time of launch. The price would be around 1200,000 to 1300,000 Lakhs Pak Rupees, In USA this car is available at the price of 7000 US dollar. Available in 800cc and 1000cc with 5 door hatchback small compact size car, she has 3 cylinder with 5 speed transmission, 57hp, 67hp and 72NM, 91NM of Torque. In Pakistan 800cc and 1000cc cars options are only limited to Suzuki brand, however the upcoming Kia motors would be a major rival for Nissan. 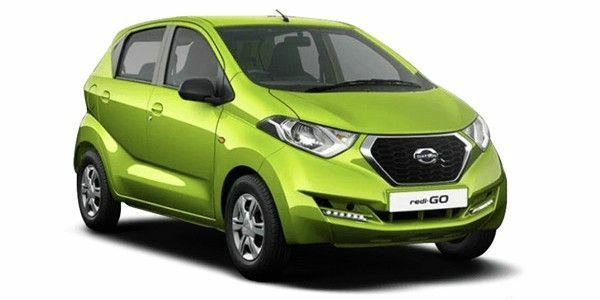 Other Datsun Model which unlikely to be launch in Pakistan, but the correct information and release of brand only be find out when they launch.